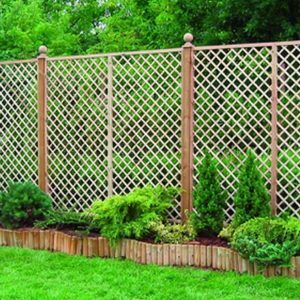 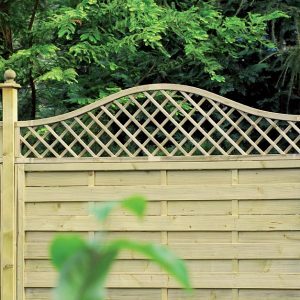 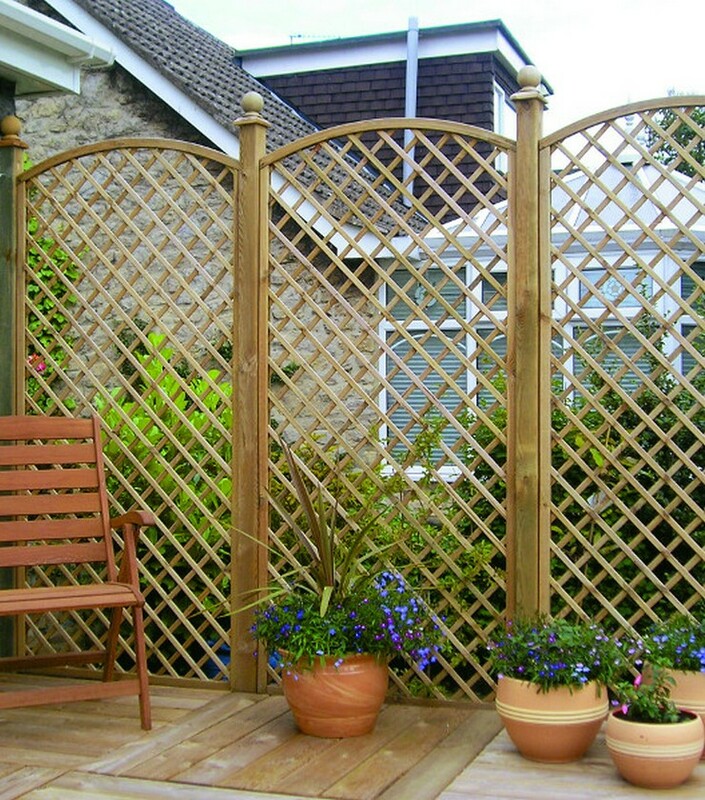 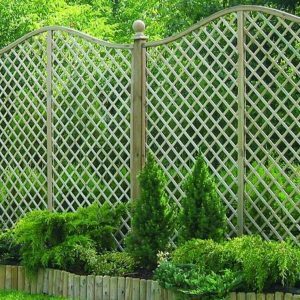 English Garden Trellis Convex Fence Panels are available in 3 sizes and have been manufactured from pressure treated Northern European Redwood. 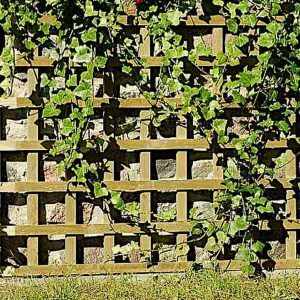 Create the perfect base for climbing plants. 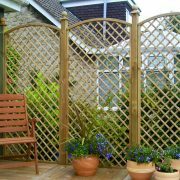 gap size: 60 x 60 mm.